Marry Me Jewelry is a family-owned and operated specialty jewelry manufacturer. For more than three decades, Marry Me Jewelry has been delivering quality jewelry and making special memories for their loyal clientele. Besides their extraordinary inventory of bridal jewelry, there is an entire line of the latest necklaces and pendants, bracelets, earrings, charms and other item plus designer watches to love. Known for custom designing jewelry at unbeatable prices as well as their full service on site repair shop, Marry Me Jewelry is here for all your jewelry needs. Still don't see exactly 'the one'? No problem. That's where custom designs come in to play. If we can draw it on a napkin we can make it happen. Combining CAD and the latest technology with expert craftsmanship, we custom design our rings to be exactly what you're looking for. We will look for the exact piece to make the bride breathless. 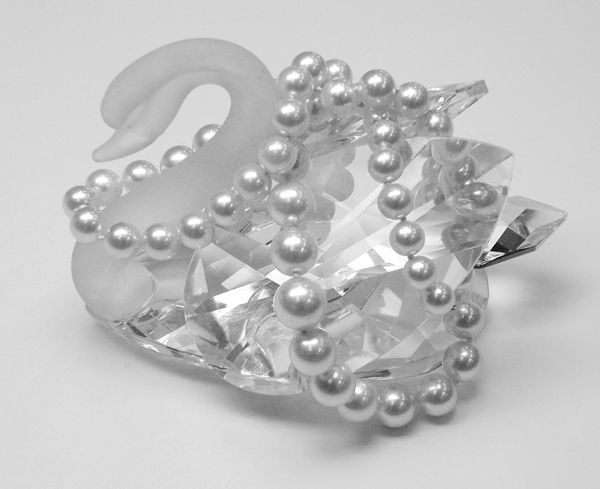 Marry Me Jewelry prides itself on providing excellent customer care--before and after each sale. We are happy to answer questions about the jewelry you own or are purchasing and teach about diamonds in free, no obligation diamond seminars. Understanding what contributes value to diamonds and jewelry is one of the core values that Marry Me Jewelry loves to explain to each customer. Education makes for a more satisfied experience, and our expert team is always pleased to do product tutoring so customers make informed choices--and treasure their purchase all the more. Marry Me Jewelers is your full service jeweler. 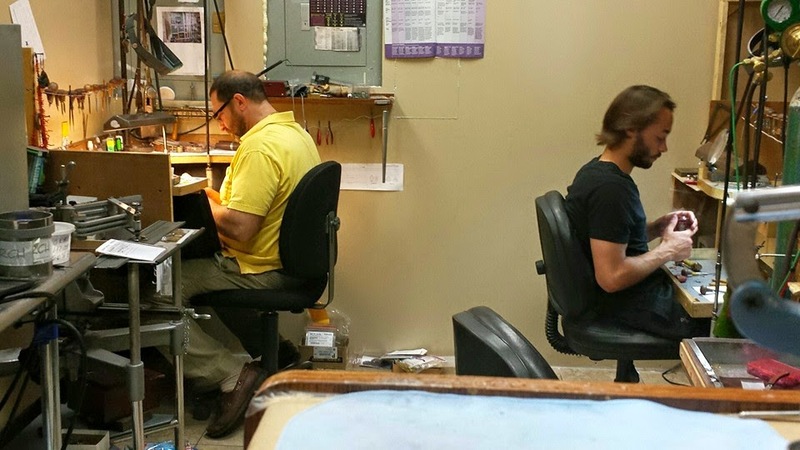 From costume jewelry, watch batteries and quick repairs to pearl restringing, sizing, remounting and custom designs; whatever your jewelry need, our staff is happy to help. Whether your taste is classic or trendy, we have the perfect item waiting for you and every member of your family. You'll be pleased with the extraordinary values you get at Marry Me Jewelry on all our designer jewelry. You won't find a better value anywhere. And once you visit us, you'll join the ranks of our loyal customers who become part of the Marry Me Jewelry family. Stop by today and discover a world of fine jewelry at prices to please --all at Marry Me Jewelry. Stop in to take a look at our wide selection of jewelry and gifts or talk to us about a custom design just for you or that special someone.